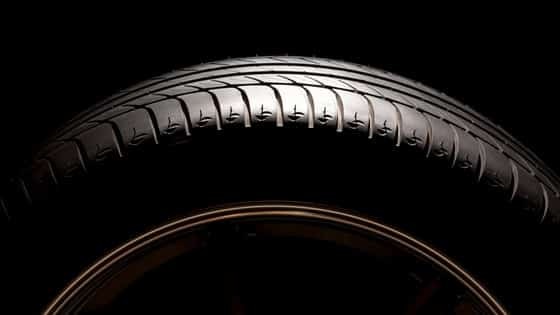 Recycle Tyres: Can Old Car Tyres Be Made Into Building Products? In recent blogs we have covered two main themes – the first is the ongoing crisis in the Australian waste and recycling sector and the second is using recycling materials for building and infrastructure projects on a large scale. Today – we we look at whether we can recycle tyres in the same way. One benefit of the crisis in recycling is that we are looking for and finding new opportunities and solutions for recycling. There is nothing like a crisis to focus the mind. As the solution needs to be on a massive scale – using recycling and waste products to build roads, buildings and other large scale infrastructure is one way of using vast amounts of product – that otherwise would end up in landfill or maybe be incinerated! Waster is focused on helping small and medium Australian businesses boost their recycling and saving money. 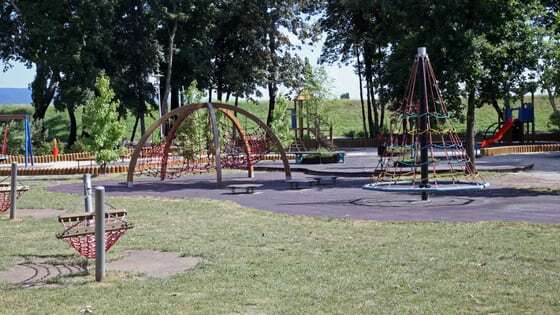 We look for new recycling opportunities as a way to help the environment and keep your costs down in an environment with rising landfill levies. We were reading on the ABC about a Gold Coast based business that is using old tyres to create rubber bricks and other useful products. 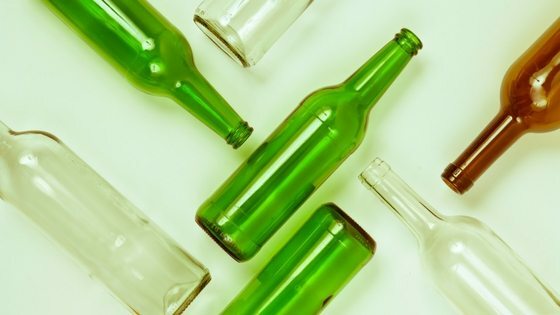 Just as with the well documented issues with glass recycling – recycling commodities are being stockpiled – hoping on a market turnaround or being landfilled. “There are instances where people are renting big blocks of land all over Australia and just taking over a million tyres, or 500,000 tyres, and just storing them there and just walking away from the lease,” he said. 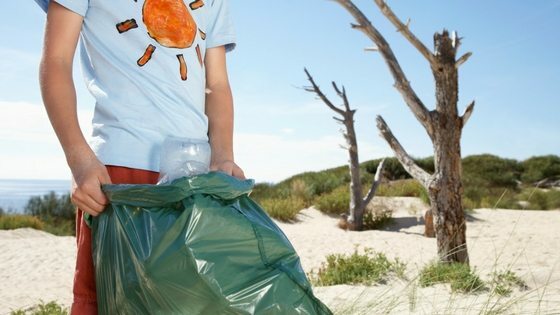 The crisis is biting hard – but people are coming up with new and innovative ways to boost recycling. We will keep you updated with all the latest trends and info.